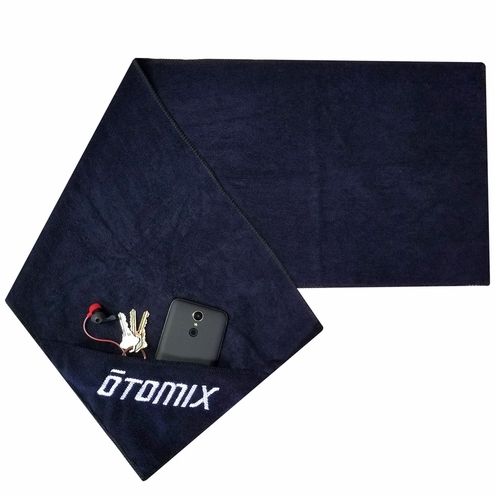 All-In-One Gym Towel for Your Complete Workout! 3ft (36in) long x 1ft (12in) wide. The perfect fit for comfort and protection between you and the bench.